Here is a list of the best restaurants, bars and cafés in Lisbon arranged by type. 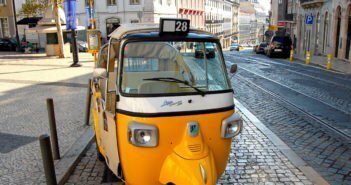 In addition to information listed below, What to Eat and Drink in Lisbon will help you learn about local specialties you’ll find in the Portuguese capital. In fado houses you can sample traditional Portuguese cuisine with interludes of authentic live fado music – generally performed by a male or female fadista (fado singer) accompanied by the Portuguese guitarra, a pear-shaped guitar unique to Portugal. Our top picks include dinner-and-show places as well as less expensive fado spots. Lisbon has great cod restaurants as well as seafood restaurants where you can enjoy fresh catches-of-the-day, shellfish, and more. Fish specialties include of course grilled sardines and other traditional fish dishes. 7 of the Best Restaurants to Eat Cod in Lisbon: Cod, cooked in every way, shape and form is their main specialty. Lisbon’s 10 Best Seafood Restaurants: Casual, sometimes loud, eateries where you can have a messy seafood feast. 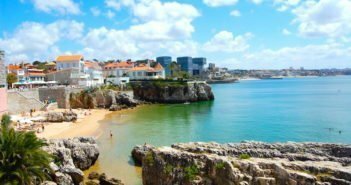 5 of the Best Fish Restaurants in Lisbon: For fresh, inexpensive grilled fish, namely sardines, swordfish, squid, octopus, bass, and bream, these are some of the best choices. 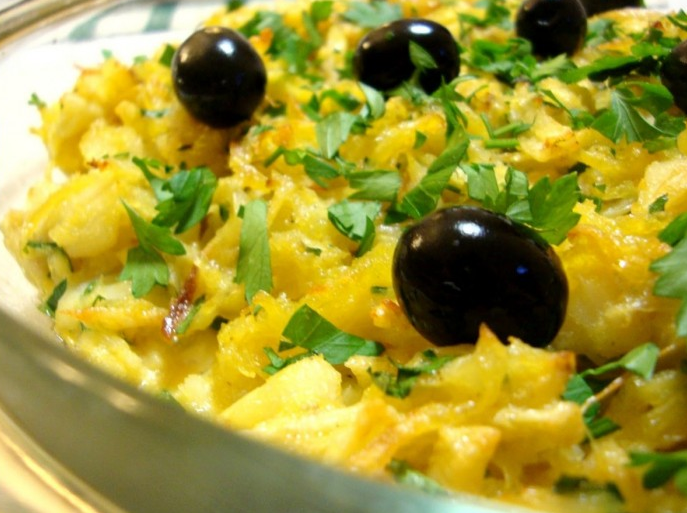 For some tasty and authentic Portuguese food, you needn’t look far. 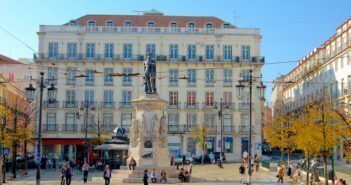 In central Lisbon, here are 7 of the Most Authentic Restaurants that haven’t changed much in the last 50 or 60 years. Reserve time for a meal at Portugal’s top gourmet restaurants, awarded one or more shining Michelin stars. Remember to book well in advance. Chiado, Bairro Alto and Princípe Real are packed with top restaurants, within walking distance from each other. Most are open for lunch and dinner. It is also easy to dine and then bar hop in Bairro Alto. The Mercado da Ribeira is a great place for anyone looking for a range of good food. It has become one of the liveliest culinary spots in Lisbon since it was converted into Time Out Market Lisbon food court. Looking for a different place to have lunch or dinner, or simply for a drink? Gaze across Lisbon’s cityscape at one of these 10 Rooftop Restaurants, Bars and Terraces. 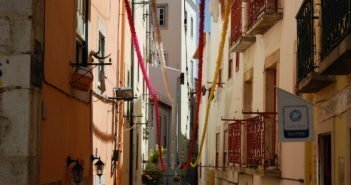 7 of the Best Bars & Tapas in Cais do Sodré are located on and around Rua Nova do Carvalho, aka Pink Street. These are kitsch bars and places serving some of the best petiscos (Portuguese style tapas) and cocktails in Lisbon. From the most unique cafés that you must visit to great brunch spots, look no further, as we’ve done the research on your behalf. 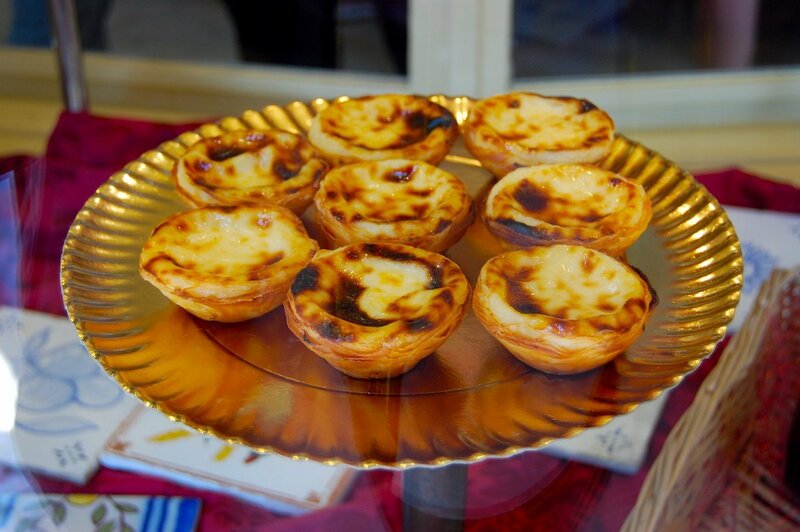 Pastéis de Belém: Widely recognised as the patisserie to sample the authentic pastel de nata (custard tart) in Lisbon. A Brasileira: Lisbon’s most famous café opened in 1905 selling the “genuine Brazilian coffee”. Seat next to Pessoa statue and order a bica, an espresso that the locals drink all the time. Pastelaria Benard: With an outdoor terrace next to A Brasileira, the Patisserie Benard has been selling some of the best cakes and coffee in Lisbon since it opened in 1868. Confeitaria Nacional: Confeitaria Nacional’s specialties include the colourful Bolo Rei (King Cake) and the crispy pastel de nata (custard tart). 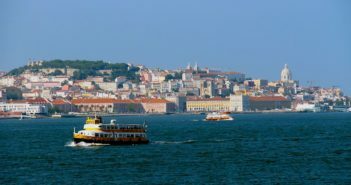 The 5 Best Places for Brunch in Lisbon: Centrally located, most of these places offer breakfast or brunch with no time or day restrictions. No matter the time of year, there’s perhaps no other treat as universally appreciated as a delicious ice cream. 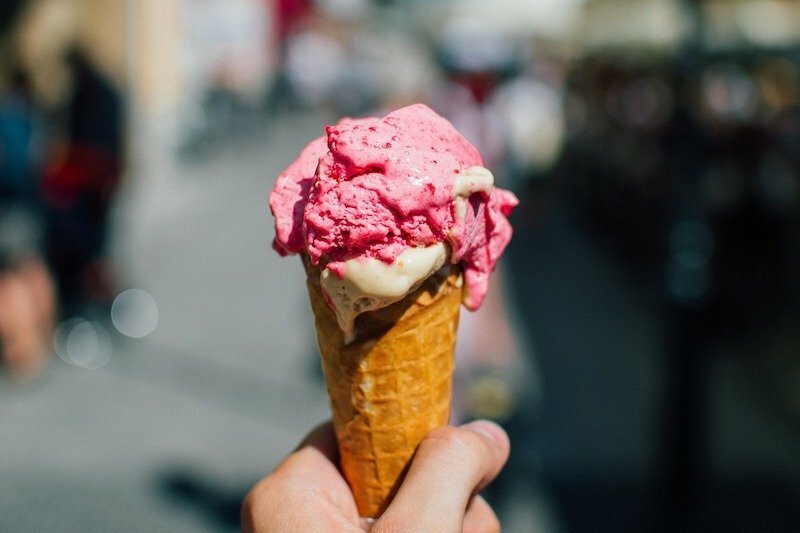 Served in cone, cup or glass, in different flavours, fruity or otherwise, here are Five of the Best Ice Cream Shops in Lisbon at which to indulge.